Ha ahhh crap, now you're onto our competitor! Nah I like io9, they cover so much cool sci, sci-fi, fi stuff all the time. I love 'em. But yes, Marvel is scooping up all of its original properties, not a big surprise. We'll report on them once they put some plans together. Pretty cool. 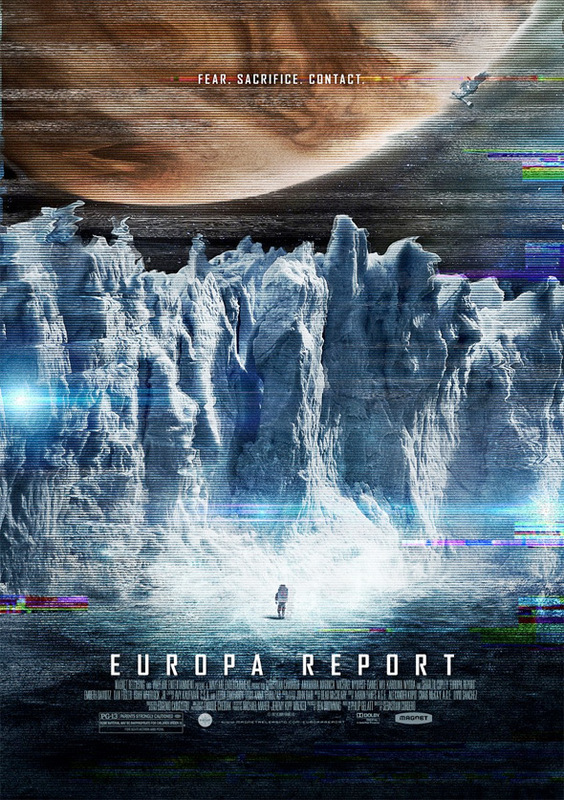 I want to visit Europa someday.